Available in two grades—Steraflex® and low migration Steraflex® FOOD—the latest product portfolio from Toyo Ink Europe provides a complete range of process inks, opaque white and mixing bases to meet the growing global demand for UV flexo solutions. Both ink systems are designed to excel on today’s high-speed flexo presses, bringing spectacular speed, efficiency and economy to the flexo printing operation. The Steraflex series is formulated without ITX, Benzophenone and VOCs, making it an environmentally-friendly choice for today’s pressroom. 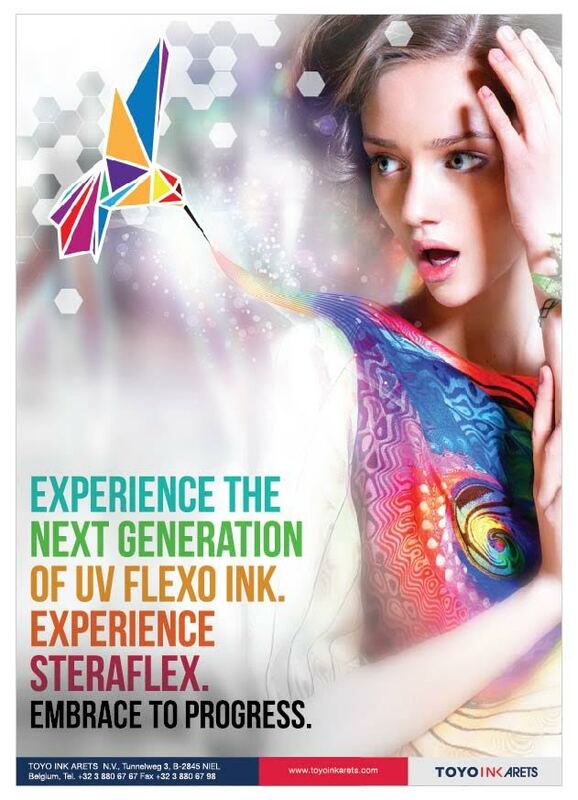 Available globally, Steraflex is manufactured at Toyo Ink Europe’ state-of-the-art facility in Europe. What’s more, Steraflex’s high-speed curing ability and good adhesion characteristics makes it the ideal solution for a wide range of applications including self-adhesive labels and tags, shrink sleeves, flexible packaging and cartons. 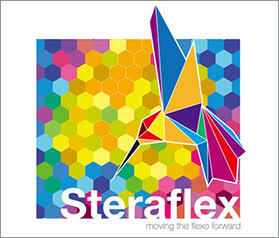 New to this year’s lineup is Steraflex FOOD, a UV flexo ink system that exhibits low migration and low odor properties. It is specially formulated to support food label printers and packaging converters achieve desired print performance results while respecting EuPIA guidelines and materials migration limits listed in the Swiss Ordinance. Based on a low migration polymeric photoinitiator system with minimized use of small molecules, Steraflex FOOD is not only safe for food packaging but also exhibits excellent flow, stability and imaging capabilities. It is ideal for primary food packaging, cosmetics, pharmaceuticals and other sensitive applications where high quality print and low migration potential are imperative. Both Steraflex and Steraflex FOOD are formulated without ITX, Benzophenone and VOCs, making them an environmentally-friendly choice for today’s pressroom. These products, manufactured at Toyo Ink Arets’ state-of-the-art facility in Europe, are now available globally. Steraflex makes its Brazil market debut today at the Toyo Ink stand #35 at Label Latinoamerica 2015. The updated Steraflex lineup will also be featured in Toyo Ink Arets stand at Hall 7, C46 at Labelexpo Europe 2015 in Brussels in late September. Toyo Ink Arets N.V. is a leading manufacturer of UV and EB inks and coatings for the global market of labels, packaging and printing. Originally founded in 1938, the company, then Arets Graphics, was acquired by the Toyo Ink Group in 2013. Today, Toyo Ink Arets specializes in developing high-speed curing and low migration solutions for label printing, flexible packaging and carton packaging. The company has operations in 10 countries with a state-of-the-art manufacturing and research facility, and head office in Niel, Belgium. For more information on Toyo Ink Arets, visit www.toyoinkarets.com. For more information on the Toyo Ink Group, visit the website of parent company Toyo Ink SC Holdings at schd.toyoinkgroup.com/en/ . Toyo Ink and the Toyo Ink logo are registered trademarks of Toyo Ink SC Holdings Co., Ltd.
Steraflex and the Steraflex logo are registered trademarks of Toyo Ink Europe N.V. Subsequently, this has triggered the exclusion of these photoinitiators from UV ink formulations and substitution according to the EuPIA Exclusion Policy. All performance parameters and compliance to other regulations, especially for STERAFLEX® FOOD remains unchanged. It is important to note that it will be impossible for us to discard the existing stock of STERAFLEX® and STERAFLEX® FOOD at several layers of supply chain and hence the new formulations will enter into regular supply lines as and when the stock of the earlier version of the product is exhausted. However, the new formulations and the earlier formulations of STERAFLEX® and STERAFLEX® FOOD are fully compatible and inter-mixable for special colour mixings. During the period of transition, we will request all our customers to minimize the risk by controlling the exposure to the printing inks, by taking measures to minimize ink misting, avoiding the skin contact, wearing appropriate PPE, avoiding visits of pregnant women in the shop-floor etc following the occupational health & safety measures. Toyo Ink Europe, with its core value of contributing to the society, life and environment has welcomed this step and has committed to deliver value through the performance of its products. Please do not hesitate to contact your nearest Toyo Ink Europe representative in case you would need additional information or assistance for this transition. TOYO INK EUROPE is a leading manufacturer of UV-curing inks and varnishes which are driving a positive environmental change in the Printing Industry. Our UV inks and varnishes are free of harmful volatile organic compounds (VOC's) and are cured using Ultra Violet light. 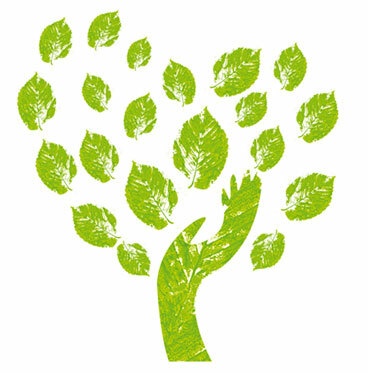 TOYO INK EUROPE maximizes the use of renewable or recycled source materials wherever possible and reasonable. All our UV inks and varnishes are made from non-toxic, non-mutagenic, non-carcinogenic and non-reproductive toxic raw materials, which are safe in all probable end-of-life scenarios.